We are a full service flower shop. 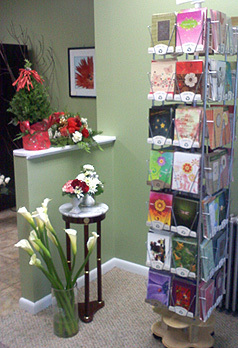 To see our full line of flowers and gifts stop by our store at 29 Washington Street in East Stroudsburg. Don't have time to stop by? 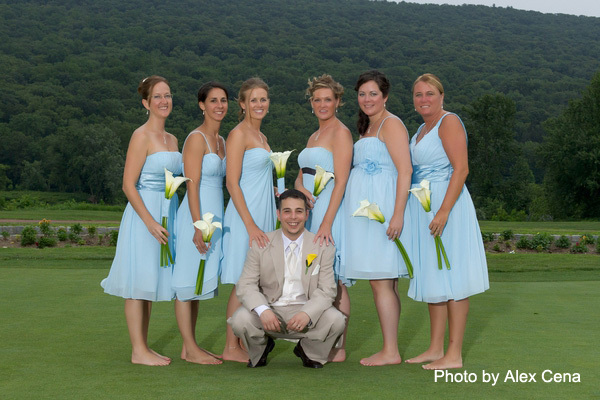 Give us a call at (570)424-5222 . We would love to discuss your flower needs with you.